Molybdenum plate is widely used in the construction of furnace tooling and parts and as a feed stock for the fabrication of parts for the electronics and semiconductor industries. Molybdenum plate is used for fabrication of sintering boats, high temperature furnace heating elements and heat shields. It is widely used in the construction of furnace tooling and parts and as a feed stock for the fabrication of parts for the electronics and semiconductor industries. Molybdenum plate is also used to produce electric light source parts, components of electric vacuum and electric power semiconductor heating elements and refractory parts in high temperature furnaces. 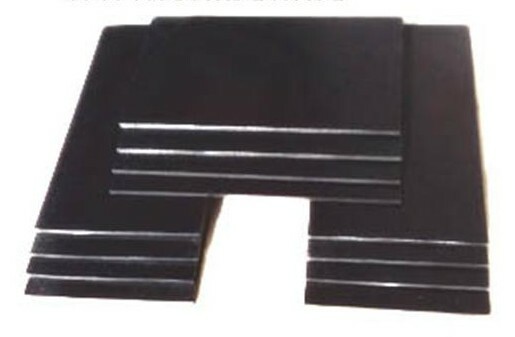 Molybdenum plate can be molded into different shapes of molybdenum products, for example, molybdenum sheet, molybdenum foil, molybdenum boat, and molybdenum disc. Molybdenum sheet and foil is different from molybdenum plate in thickness, while molybdenum boat and disc can be made from molybdenum plate by changing its shape and thickness. If you have any interest in molybdenum plate for above mentioned purposes, please do not hesitate to contact us by email: sales@chinatungsten.com sales@xiamentungsten.com or by telephone: 86 592 512 9696.